LD6 2020: McDaniel OUT. Who’s in? Babbott, Blackman, Evans, French, Rogers, Thorpe? 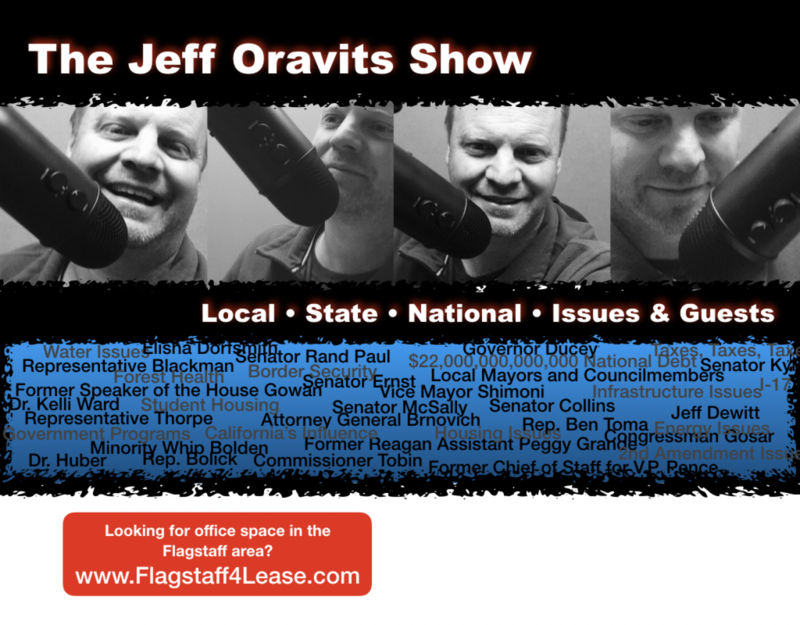 As discussed on the show today, the LD6 race for the House may very well decide which party controls the AZ Legislature. Stuart McDaniel will not run. Other names are floating around. Take a listen to this segment of the show for more info. 1st Segment of 4 o’clock hour.